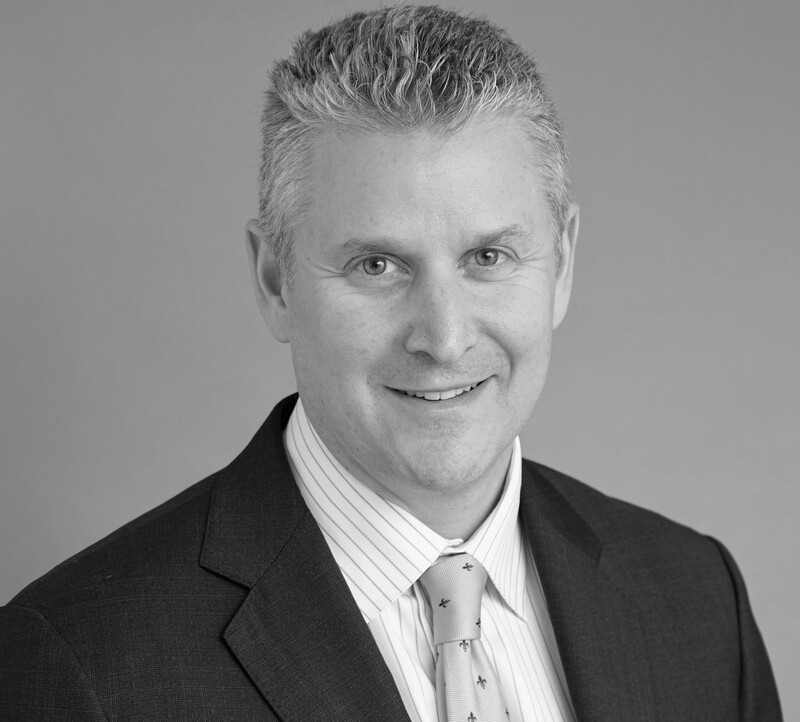 Daniel Krause has over 23 years of mutual fund distribution experience in the financial services industry. Prior to joining Counterpoint Mutual Funds in 2015, Mr. Krause served as the National Sales Director for Sierra Mutual funds and Ocean Park Asset Management. Prior to Sierra, Dan was a Regional Vice President for Invesco, Van Kampen Investments, and Alliance/Bernstein and was responsible for distribution in Southern California and Hawaii from 1999 to 2011. Before moving to Los Angeles in 1999, Mr. Krause spent eight years as Regional Vice President at Oppenheimer Funds, Merrill Lynch Asset Management, Nicholas Applegate, Wells Fargo, and Federated Funds. Mr. Krause also co-founded Exchange Network Services, Inc., an internet service provider, which earned him the Ernst and Young Entrepreneur of the Year, Northeast Ohio regional award in 1998. Mr. Krause is a graduate of John Carroll University with a BS degree in Psychology. Investors should carefully consider the investment objectives, risks, charges and expenses of the funds managed by Counterpoint Mutual Funds. This and other important information about the funds is available in their prospectuses, which can be obtained at counterpointmutualfunds.com or by calling 844-273-8637. The prospectuses should be read carefully before investing. The Counterpoint Mutual Funds fund family is distributed by Northern Lights Distributors, LLC member FINRA/SIPC.